The formal, official end is apparently near for Theranos. The company will dissolve and use its remaining cash to pay its creditors, the Wall Street Journal's John Carreyrou reported last night. 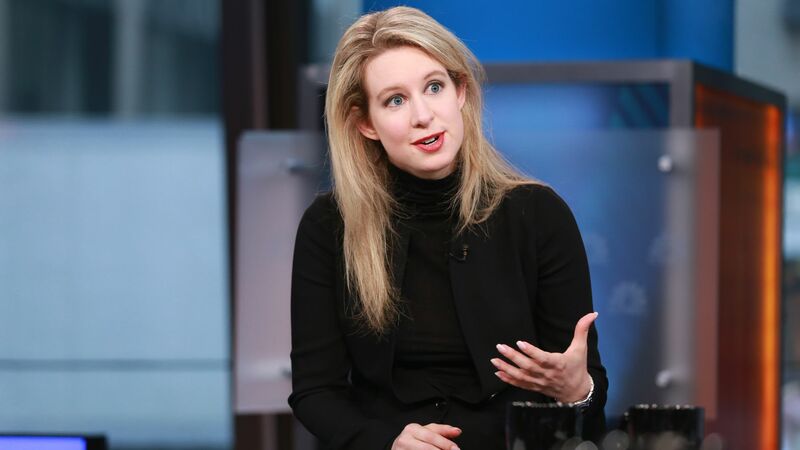 What's next: Founder Elizabeth Holmes and former COO Sunny Balwani are awaiting trial on federal fraud charges.